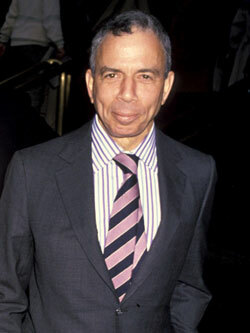 Donald Newhouse is an American businessman who is best known to be the co-owner of Advance Publications. It is a US based media company founded by his father in 1922. Headquartered in New York City, it is one of the biggest private companies in the country. Through this media company, Donald co-owns the Conde Nast, the Bright House Networks (a cable company), a number of US newspapers, and a controlling share in the Discovery Communications as well. Through Conde Nast, they publish a number of renowned magazines, including the Vanity Fair, Vogue, The New Yorker etc. Some of its newspapers include The Plain Dealer, The Star-Ledger, The Oregonian etc. 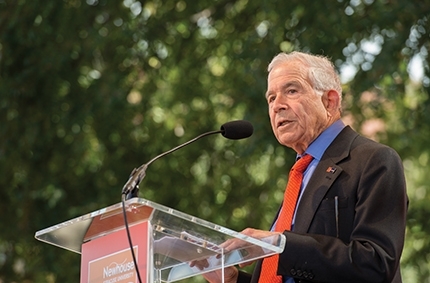 With all his business, Donald Newhouse is one of the richest people in the US. Born in 1929 in New York City, Donald currently lives in New York City only. He and his brother Samuel, inherited their business from their father, Samuel Newhouse Sr. Today, he is a relaxed old man with three children and six grandchildren. Born in 1895, Samuel Newhouse Sr. was the father of Donald Newhouse. He was a broadcasting businessman, newspaper and magazine publisher, who founded Advance Publications in 1922. Meier Neuhaus, his father, was a Belarus immigrant, and Rose, his mother, belonged to Austria Hungary. 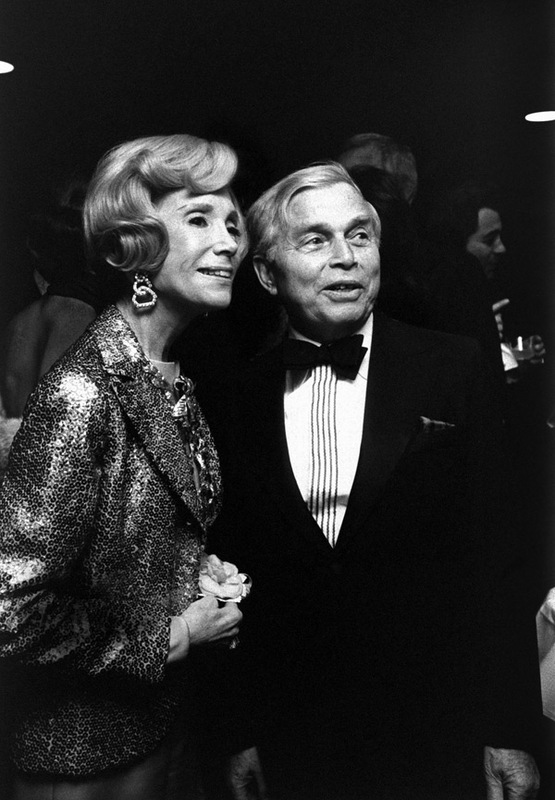 He was married to Mitzi Epstein, who herself was a philanthropist and an arts patron. She belonged to an upper middle class family, and was the daughter of an importer of silk ties. Newhouse Sr. died in 1979 due to a stroke. In 1989, he was included in the Junior Achievement US Business Hall of Fame. Donald Newhouse Brother: Samuel Newhouse Jr.
Samuel Newhouse Jr. is the elder brother of Donald, who was born in 1927, and resides in New York. Donald co-owns his father’s business with his elder brother, including the Advance Publications, Conde Nast, newspapers and Bright House Networks. His first wife was Jane Franke. Now, he is married to Victoria Newhouse since 1973, and has three children. He has given $15 million of donation to the Syracuse University. He is an art collector as well, and once owned Jackson Pollock drip painting, no. 5, 1948, one of the most valuable paintings of the world. Art News counted him among top 200 art collectors worldwide. In 1955, Donald married Susan Marley from Syracure. She was the daughter of self-made millionaire, who was once a local junk dealer. Died in 2015, she was known for her philanthropic activities, and for being the chairwoman of Fresh Air Fund. She was devoted to arts and contributed a lot towards colleges, libraries, dance and charities. According to family members, she suffered from progressive aphasia, a neurological disorder in which the person gradually loses ability to language and speech due to brain damage. Donald Newhouse has three children, one daughter and two sons. Katherine Irene Newhouse is a school teacher in a town school of New York. She is married to Dr. Joseph Patrick Mele since 1991. Michael Andrew Newhouse is working as an assistance publisher for Times of Trenton. He is married to Elyse Sue Applebaum since 1988. 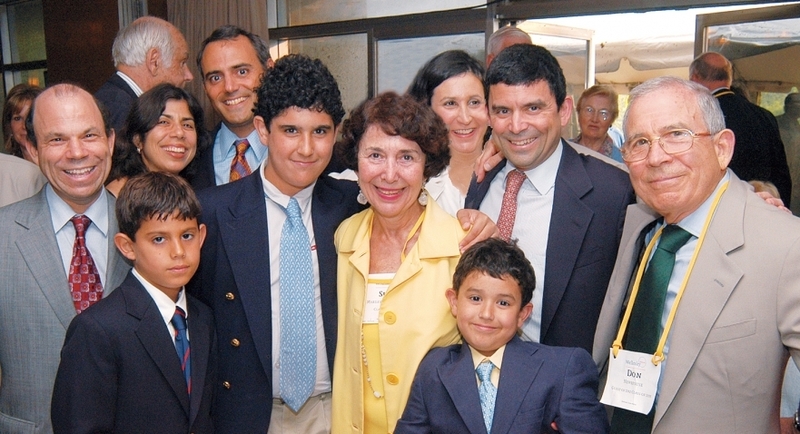 Her brother, Scott Applebaum, is the CEO and founder of Multispark LLC, and she herself is the President of global development for Conde Nast International, the magazine company of Advance Publications. Steven O. Newhouse is working as the editor of Jersey Journal, and he is married to Gina Sanders since 1993. 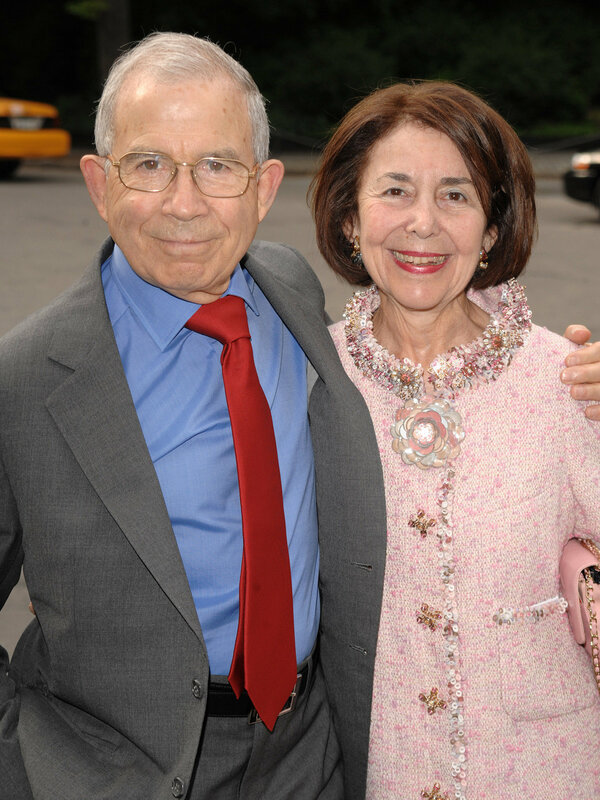 Donald Newhouse has six children as well, namely Sarah, David, Robert, Kate, Alex and Andrew. Donald’s net worth has been estimated to be around $11.3 billion.